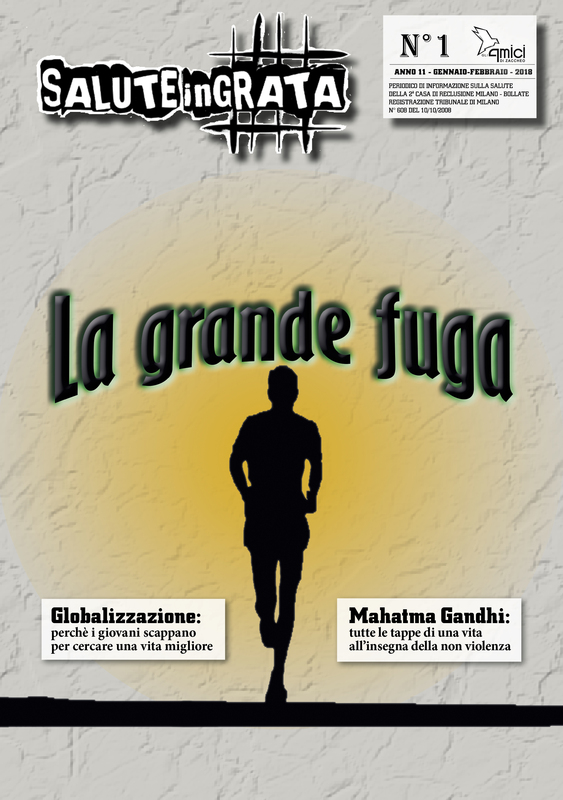 Ecco il link per visualizzare online il numero di gen/feb 2018 del periodico mensile d’Informazione sulla salute della 2° Casa di Reclusione Milano-Bollate. This entry was posted on martedì, aprile 17th, 2018 at 14:14	and is filed under Salute inGrata, SALUTE inGRATA 2018. You can follow any responses to this entry through the RSS 2.0 feed. Responses are currently closed, but you can trackback from your own site.